In today's world, brands can reach customers worldwide, instantly, and seamlessly and sell products to them. Delivering physical products also involves returns. 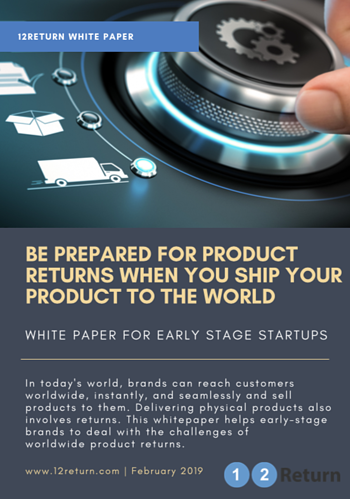 This white paper helps early-stage brands to deal with the challenges of worldwide product returns.